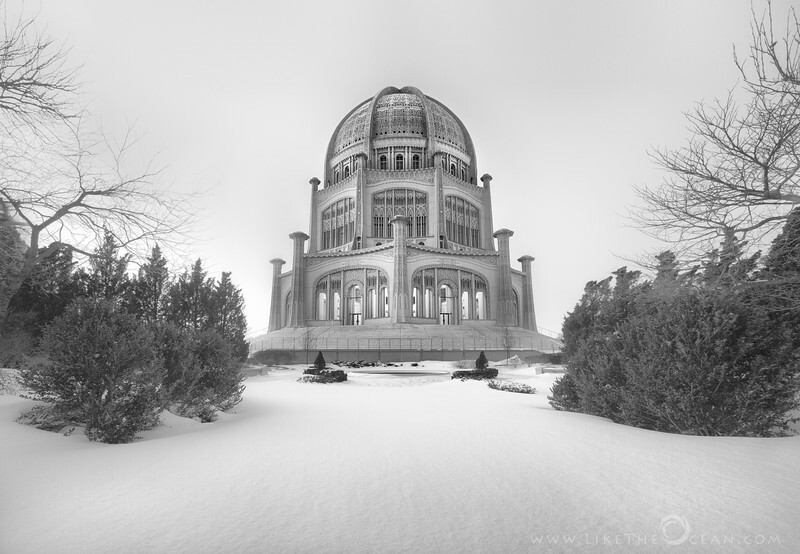 Baha'i Temple carries an architecture that successfully incorporates spiritual, artistic, and cultural influences. This architecture aims to unify the people of many different backgrounds and religions & beliefs into one. People of different cultures and traditions can come here to pray, meditate or simply enjoy the tranquility and artistry.